This is about the things i like or like to do, as in bands, youtube vids, books, and hobbies. One of my hobbies is singing. I don't know if I'm any good at it, but I like to do it for fun. I rarely ever sing in public. Dan and Phil are youtubers who are really close friends. They have a big fanbase and really care for their fans. They've gotten really far and I'm extremely proud of them. Another one of my hobbies is writing. I like to write online but haven't let many people see my writings. I start a lot of new drafts but rarely ever finish them. Tyler (the one on the right) and Mark (left) play a "serious" cover song. This was Tyler before he was famous. Tyler plays the guitar with a bow and his laugh is just adorable to me and i respect him for how much he has helped his fans. I love Brendon, his voice and his band Panic! At the Disco. I really like disney movies and songs too. This book is one of my favorites. I love the plot and characters. 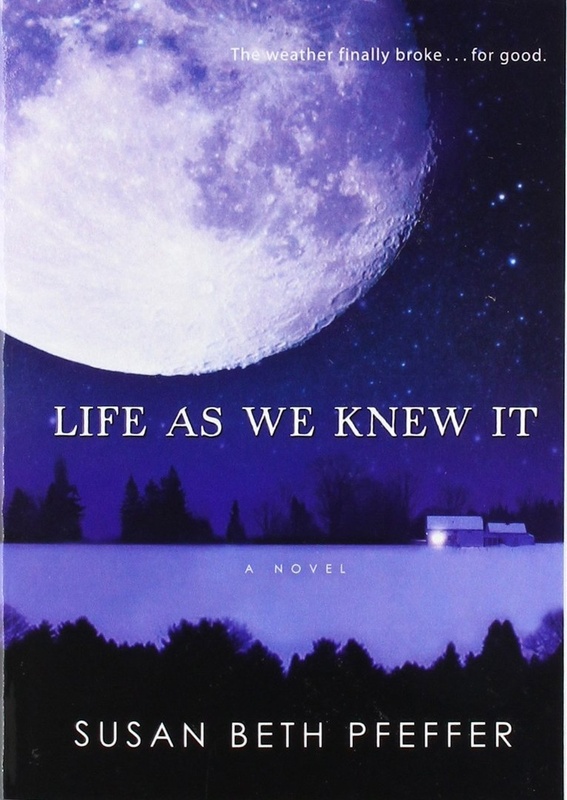 The author, Susan Beth Pfeffer is a good writer. Set It Off is a band I really enjoy listening to. I love their lyrics and can relate to some of the songs. I'm kind of new to their music but they're already one of my favorite bands. This is my favorite song! I love twenty one pilots and their lyrics, but these lyrics mean a lot to me. I love tyler's voice and everything about the song, including when zack raps at the end.